We can program cars to drive like we do, but should we? A new study from The Institute of Cognitive Science at the University of Osnabrück has found that the moral decisions humans make while driving are not as complex or context dependent as previously thought. 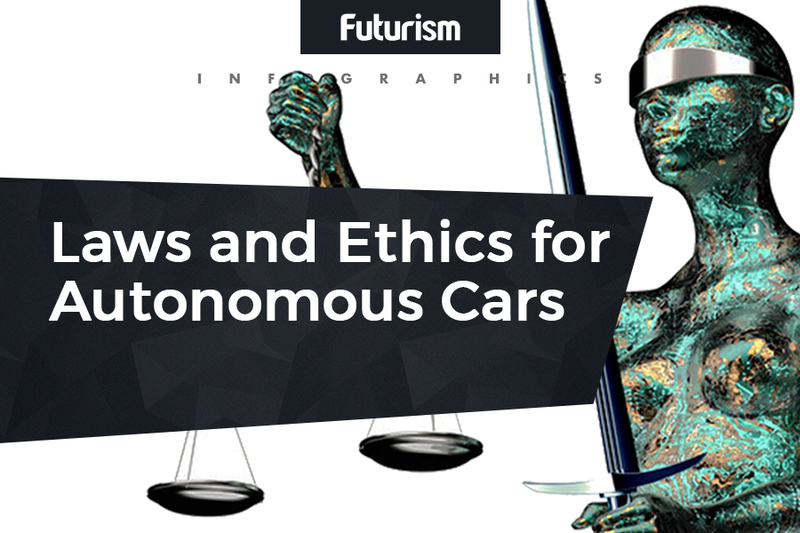 Based on the research, which has been published in Frontiers in Behavioral Neuroscience, these decisions follow a fairly simple value-of-life-based model, which means programming autonomous vehicles to make ethical decisions should be relatively easy. For the study, 105 participants were put in a virtual reality (VR) scenario during which they drove around suburbia on a foggy day. They then encountered unavoidable dilemmas that forced them to choose between hitting people, animals, and inanimate objects with their virtual car. A lot of virtual ink has been spilt online concerning the benefits of driverless cars. Elon Musk is in the vanguard, stating emphatically that those who do not support the technology are “killing people.” His view is that the technology can be smarter, more impartial, and better at driving than humans, and thus able to save lives. Currently, however, the cars are large pieces of hardware supported by rudimentary driverless technology. The question of how many lives they could save is contingent upon how we choose to program them, and that’s where the results of this study come into play. If we expect driverless cars to be better than humans, why would we program them like human drivers? The ethics of artificial intelligence (AI) remains swampy moral territory in general, and numerous guidelines and initiatives are being formed in an attempt to codify a set of responsible laws for AI. The Partnership on AI to Benefit People and Society is composed of tech giants, including Apple, Google, and Microsoft, while the German Federal Ministry of Transport and Digital Infrastructure has developed a set of 20 principles that AI-powered cars should follow. Just how safe driverless vehicles will be in the future is dependent on how we choose to program them, and while that task won’t be easy, knowing how we would react in various situations should help us along the way.